Do you want to focus on your business’s core competencies? In the face of strife competition, it is a wise decision to outsource your company’s non-core work. Over the years, call center operations have evolved to become one of the most critical components of a business strategy for organizations across the globe. So, it is important that you carefully choose the country for outsourcing your call center services and since the last 90s, India has proved itself a suitable match for the challenge. Want to know the key reasons why call center outsourcing to India can be beneficial for your business? Here we go.. If you have business operations and consumers outside of your time zone, it makes perfect sense to outsource your call center services. With a twelve hour time difference, India makes for the best possible call center outsourcing destination and they can offer full after hour support for many North American and European businesses. For many businesses, providing 24/7 call center services in-house is not really a realistic choice. By outsourcing all your call center services to India, you will be able to offer support to your customers no matter day or night across the globe. Indian universities have a stellar reputation for churning out a highly-educated workforce. On an average, India produces approximately 2 million English speaking graduates and 75,000 IT graduates in a year. This gives India a unique advantage over other call center outsourcing destinations in the world. This country offers an extremely high-quality workforce who are well-versed with the English language. In fact, French, Spanish and German languages are also becoming popular in India. 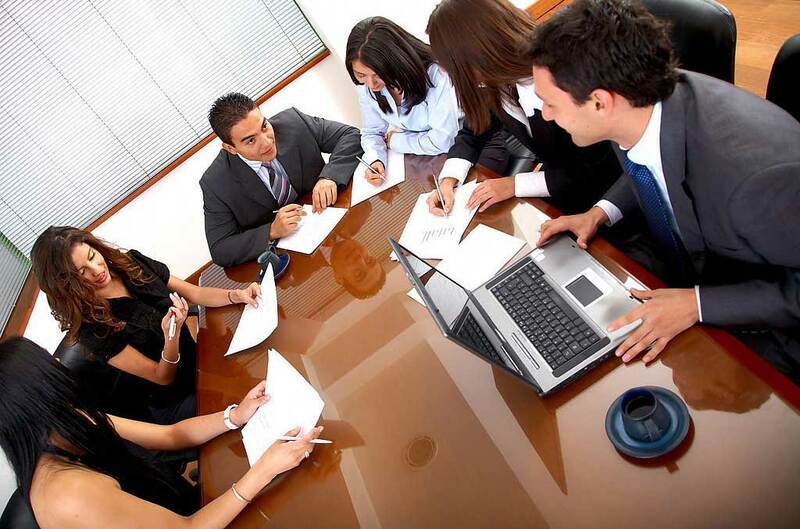 Furthermore, the presence of a massive workforce definitely works in favor of the diverse IT outsourcing enterprises. India continues to be one of the primary destinations for outsourcing multi-location sourcing strategies. For more than 20 years, India has proved to be an invaluable call center outsourcing destination. The country boasts of vast experience and expertise in this domain that can certainly boost your business. In addition to providing high-quality call center services, India is also capable of managing complex analytical services in the form of engineering, research, and product development. In India, you can significantly cut down on the cost of labor because this country boasts of an abundance of the highly-skilled workforce at an affordable price. The country is extremely flexible when it comes to pricing and can help you in managing your company’s budget better. Outsourcing your call center services to India is as simple as finding a reliable Indian service provider and signing a contract. However, before signing the contract, you need to have specific goals and requirements in mind and make sure that the service provider you choose is able to cater to your exact needs. You must clearly define your deadlines and deliverables to avoid any confusion later. 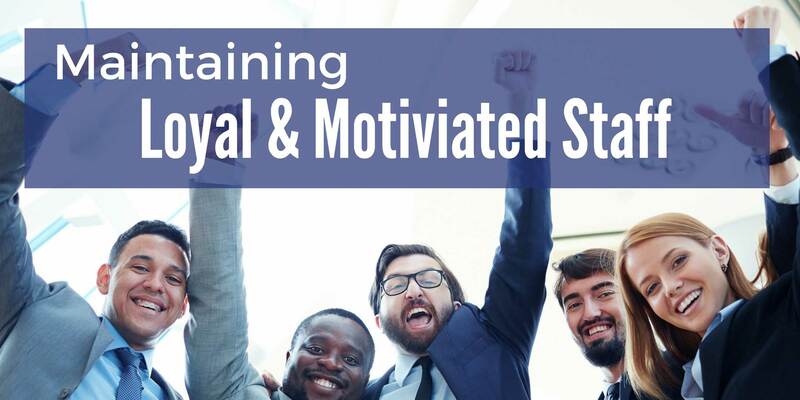 Maintaining proper staff levels to meet the needs of your business is a tedious task and if you want to achieve success, you need to meet the needs of varied business activity. But, the problem is that if you have too less staff, you might not be able to meet the needs during increased business activity; and if you have too many staff, you run the risk of too much investment. However, by hiring an external team, you will be able to adjust to the fluctuating needs of your business. If your business activity increases, you can continue adding more bandwidth by outsourcing operations to India. Did you know that you can bring your operating costs down by outsourcing your call center operations? Setting up in-house call center services will require you to invest considerably in infrastructure, equipment, facilities, overheads, staff and so on. On the other hand, by outsourcing call center services in India, you will be able to bring down your overall operating costs (approximately 50% or more). You can also forget about HR-related headaches and such other problems. Business is often unpredictable with its own slow seasons and peak and you may not always have the right number of employees with the skills to handle your current workload. When it is about handling impossible or unpredictable situations, the diverse skill-set found in India will certainly help your business deliver results and reach great heights of success. 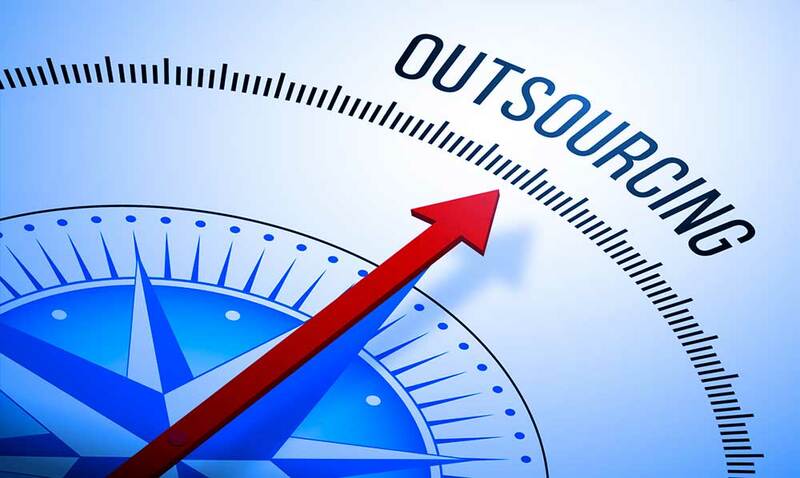 Irrespective of your business requiring less or more resources, outsourcing can help provide your company with a certain degree of scalability. India makes for the ideal outsourcing destination because it is supported by a stable pro-IT government whose policies on GDP growth, economy, power, taxation, industrial parks, telecom and special zones that have been extremely helpful in improving infrastructure, along with communication systems. In India, IT is regarded as one of the top five priority industries and the policies framed by the government are aimed at obtaining the maximum benefit from IT outsourcing. At present, India is in the middle of a digital wave and with it, the government hopes to connect the entire country with robust IT infrastructure. Digitization is expected to help several tier II and tier III locations offer call center outsourcing services at lower costs than the tier I locations. So, what are you still waiting for? Outsource your call center services to India and avail all the above-mentioned benefits. What is your opinion on outsourcing call center services to India? Do you think India has what it takes to handle the business requirements of the Western countries? Where do you prefer outsourcing? Please feel free to share your suggestions and thoughts in the comments below.